A new study from the University of York has shown acupuncture to be as effective as counseling for the treatment of mild to moderate depression. 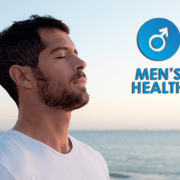 The randomized controlled trial showed that both treatments offered a statistically significant reduction of symptoms when added to typical treatments in patients with recurring bouts of depression. 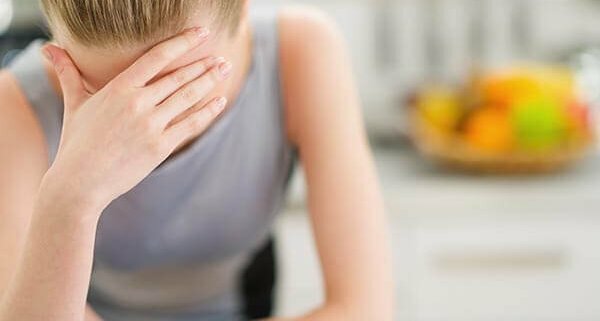 The researchers noted that 60% of patients with depression had inadequate response to medication, and up to 30% do not continue to take their medication as directed. In this study, 755 depressed patients were randomly assigned to one of three groups, either ‘usual care’ only, usual care plus counseling, or usual care plus acupuncture. Both the counseling and acupuncture groups showed better results that usual care alone, with both performing about the same as each other. Both counseling and acupuncture were given weekly for 12 weeks. 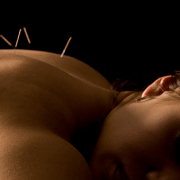 Acupuncture was shown to perform as well as counseling in terms of effects. So, how can acupuncture treat depression? 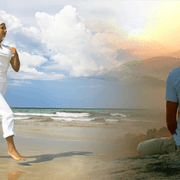 The answer lies in the fact that Chinese medicine is a holistic mind-body-spirit approach to wellness, and that acupuncture works not just on the physical body, but on the person’s Qi, and regulating the Qi will regulate physical, mental and emotional. In my experience (and, according to traditional theory) depression, anxiety, stress, and all kinds of mental-emotional conditions can be treated by acupuncture and other branches of Chinese medicine. Acupuncture works for psychological problems by balancing the entire system, and the benefits are felt not only in mood but also in improved energy levels, better sleep and a more vibrant sense of overall well-being. It would be interesting to see what the results would be for a ‘counseling plus acupuncture’ (without ‘usual care’) group – my feeling would be that this group may have even better results than the other three. I would also have liked to see the effects of maintenance acupuncture treatments. 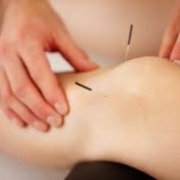 I believe that the results from the acupuncture group could well have been maintained for a long time with maintenance treatments at, say, monthly intervals.